Praying as a family before meals is an essential link to family life because it allows God to be part of your family’s experience. Through the incredible act of feeding one another, God is the link that strengthens families. This was stressed in Zenit’s interview in Dublin, Ireland, last week, with Fr. 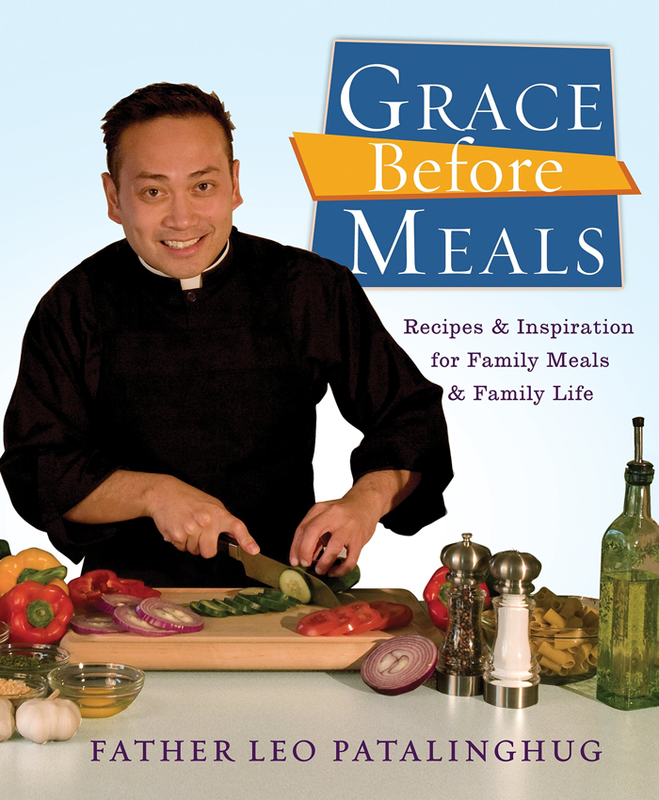 Leo Patalinghug, American priest, chef & author of “Plating Grace: Elevating Culture and Family Life One Meal at a Time.”Fr Leo was giving a talk on the topic ‘Grace Before Meals, Recipes to Strengthen Family Life’ at the World Meeting of Families. Click here to read the full article.